Our goal is to help you help students better understand and ENJOY classic literature! Specifically, American literature which embodies Transcendentalism. 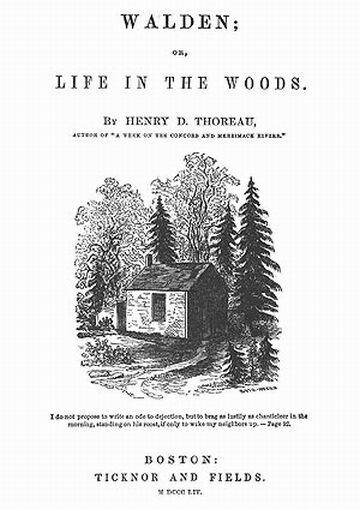 We offer a suggested framework for teachers and students to better understand the genre and identify exemplary works, identify the authors and understand the historical context of the American authors who embraced the Transcendalist Movement, and identify works of literature that embody its philosophy. Quite simply, transcendentalism is a social movement and idealistic philosophy in which knowledge about ourselves and the world around us "transcends" what we can see, hear, taste, touch, or feel. Transcendentalists believe that the divine spirit resides within all of us, they embrace intuition rather than rationality, and believe in the "inherent goodness of both people and nature." Equality for all humanity and nature manifested into supporting abolitionism, feminism, communal and sustainable living. Many prominent American authors, particularly in Massachusetts, embraced the movement and formed what they called "The Transcendental Club" in the 1930s, and some organized utopian communes in the 1840s. You might think of them as intellectual "hippies" of the early 19th century. Many of them can also considered Romantics. 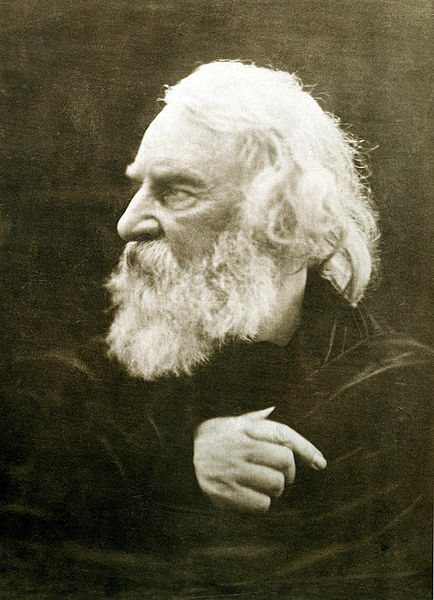 Exemplary Transcendental authors include Ralph Waldo Emerson, Henry David Thoreau, William Cullen Bryant, George Riply, Margaret Fuller, Henry Wadsworth Longfellow, Louisa May Alcott, Walt Whitman (see Song of Myself Study Guide), and early in his career, Nathaniel Hawthorne, who later turned to Dark Romanticism. "I become a transparent eye-ball; I am nothing; I see all; the currents of the Universal Being circulate through me; I am part or particle of God. The name of the nearest friend sounds then foreign and accidental: to be brothers, to be acquaintances, — master or servant, is then a trifle and a disturbance. I am the lover of uncontained and immortal beauty. In the wilderness, I find something more dear and connate than in streets or villages. In the tranquil landscape, and especially in the distant line of the horizon, man beholds somewhat as beautiful as his own nature." The etymology of the word "Transcendental" draws from the principles of the German philosopher, Kant, who embraced intuitive and spiritual above empirical and material. "Trans" means to go beyond, to climb, ascertain fundamental principles of human knowledge with imaginative vagueness in thought or diction. Here's another important word to understand: "Romanticism" is from the Latin word "romant" which means "in the Roman manner." It became known as a style of art, literature, and music that drew on emotions, intuition, and imagination, rather than rationality and science. While the Romantic Movement began in Europe toward the end of the 18th century, it migrated to America in the early 19th century. 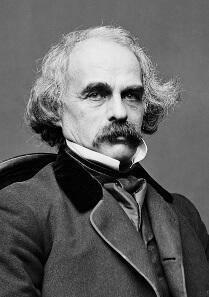 American Romanticism authors were most prolific between 1830-1865. Within the genre of Romanticism, two opposing sub-genres emerged: the optimists who believed in human goodness and spirituality, grew in to the Transcendentalism Movement. The pessimists, who embraced human fallibility and our predisposition towards sin, grew into the Dark Romanticism Movement. Writers connected to the Transcendental Movement trusted themselves to be their own authority, understood matters well beyond what we can touch, see, hear, taste, and feel. This was an inherently American idea, born in Massachusetts by the group known as The Transcendental Club in the early-to-mid 19th century. 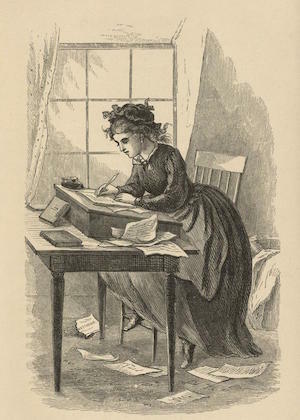 Members included: George Ripley, Margaret Fuller, Ralph Waldo Emerson, Nathaniel Hawthorne (who later moved and settled in to Dark Romanticism), Henry Wadsworth Longfellow, Walt Whitman, Bronson Alcott (father of Louisa May Alcott), and Henry David Thoreau, who really put these ideas into practice. Founders of the Movement created utopian communes in the 1840's, including Brook Farm and Fruitlands. 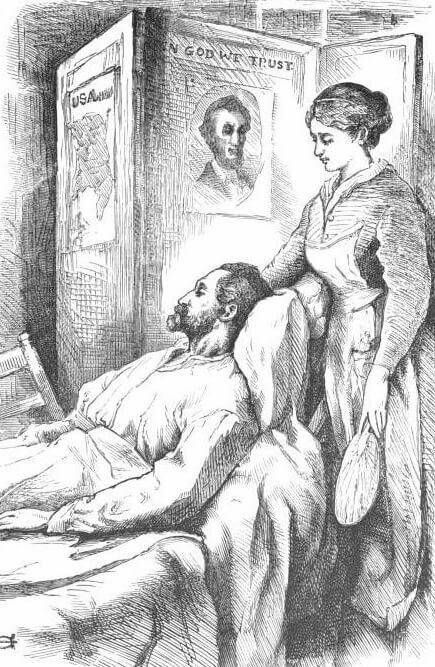 "John Sulie, a Virginia blacksmith, is the prince of patients; and though what we call a common man in education and condition, to me is all I could expect or ask from the first gentleman in the land...[I] feel indignant that such a man should be so early lost; for though he might never distinguish himself before the world, his influence and example cannot be without effect, for real goodness is never wasted." 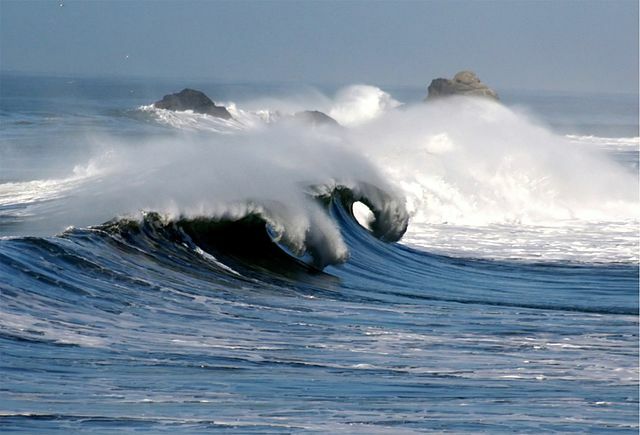 There are longings, yearnings, strivings. "When the artist rose high enough to achieve the beautiful, the symbol by which he made it perceptible to mortal senses becomes of little value in his eyes, while his spirit possessed itself in the enjoyment of the reality." 1. 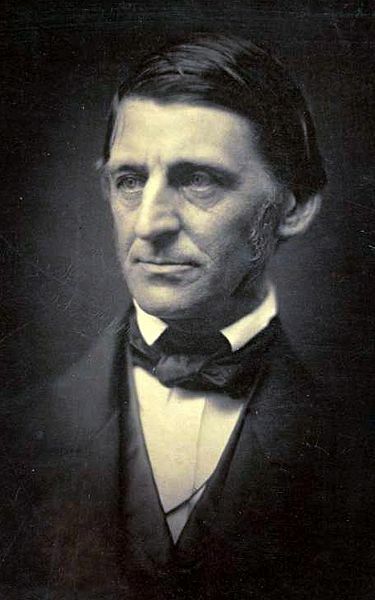 Describe the philosophy of Transcendentalism and provide examples of its expression in American literature. 2. 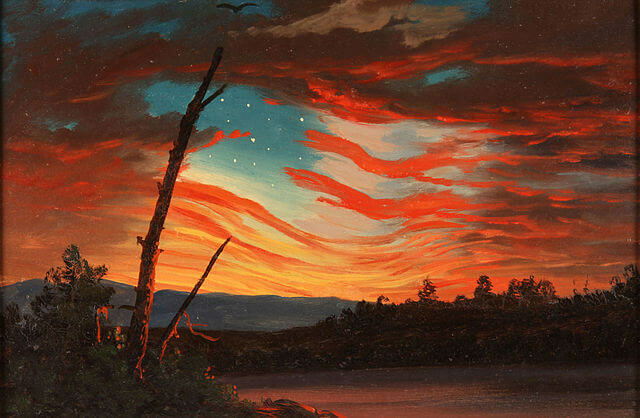 How and why is the Transcendental Movement uniquely American? 3. Describe the Transcendental Club, its purpose and members. 4. 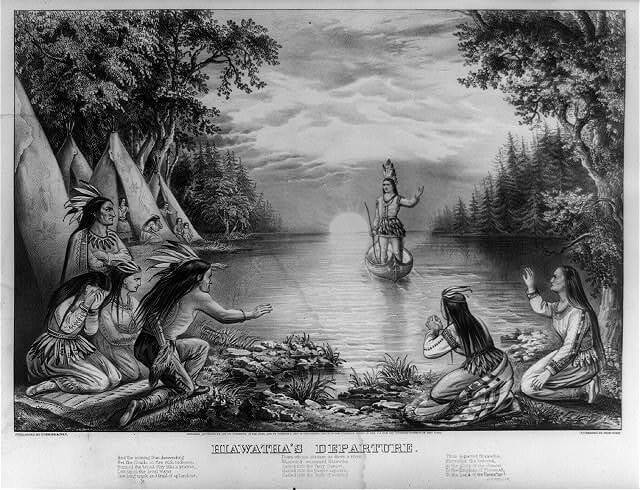 Discuss how Transcendentalism broke free of European traditions (including Naturalism and Romanticism in literature) to create a form of expression uniquely American. 5. How did Abraham Lincoln's rise to power and eloquent words compliment Transcendentalism? "I heartily accept the motto, -- "That government is best which governs least." 7. Scientific rationality and conventional religious practice runs completely counter to Transcendentalism. Explain. 8. 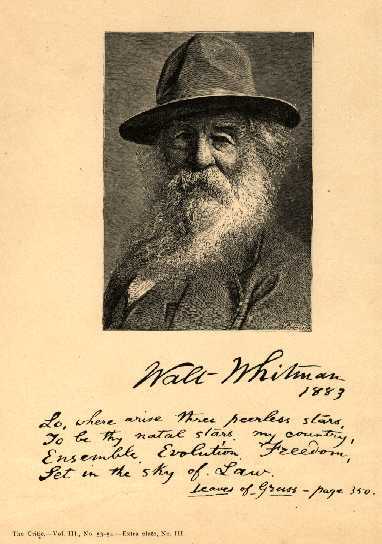 How does Walt Whitman's Song of Myself exemplify Transcendentalism and being "uniquely American"? Use our Song of Myself - Study Guide as a reference. Essay Prompt: Doesn't this all seem a bit self-absorbing? Explain your personal philosophy and what elements of Transcendentalism you might embrace, those you reject. 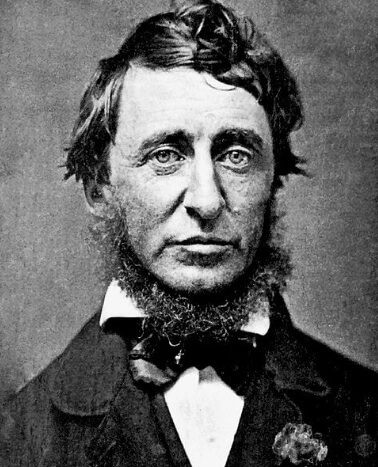 Essay Prompt: Identify modern expressions of Transcendentalism in literature, music, movies, and compare them to the early-19th century authors.